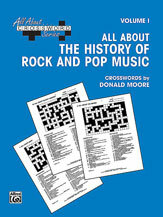 We found 4973 results matching your criteria. 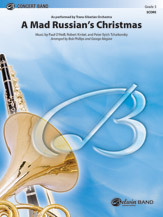 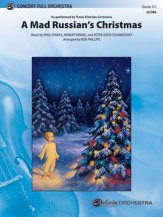 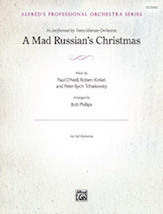 A Mad Russian's Christmas, As Performed by Trans-Siberian Orchestra (Conductor Score & Parts) (Full Orchestra), Masterwork Arrangement; Rock, #YL00-44856 Music by Paul O'Neill, Robert Kinkel [Trans-Siberian Orchestra], and Peter Ilyich Tchaikovsky / arr. 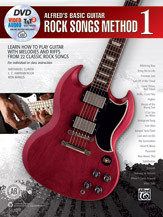 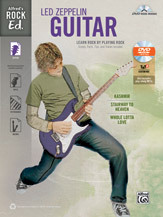 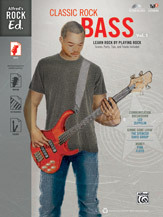 Guitar Method or Supplement : Book, DVD & Online Audio, Video & Software : Rock : Alfred's Basic Guitar Library : Starts on the Low E String To Get You Rockin' Faster! 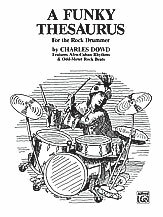 Guitar Method or Supplement : Book & Online Audio : Children; Rock : Kid's Guitar Course : The Easiest Electric Guitar Method Ever! 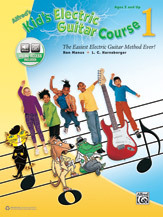 Guitar Method or Supplement : Book, DVD & Online Audio, Video & Software : Children; Rock : Kid's Guitar Course : The Easiest Electric Guitar Method Ever! 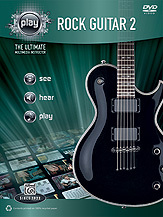 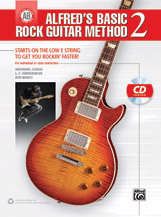 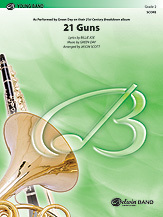 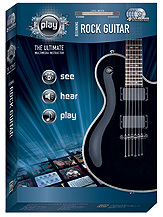 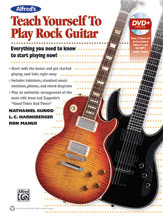 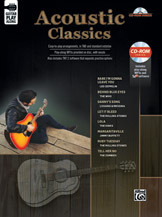 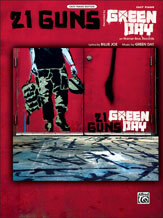 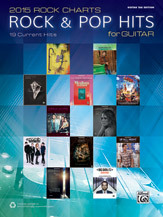 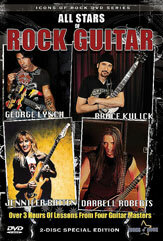 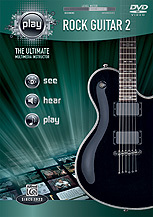 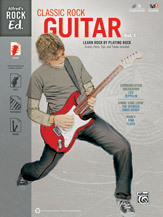 Guitar Method or Supplement : Book & DVD : Rock : Teach Yourself Series : Everything You Need to Know to Start Playing Now! 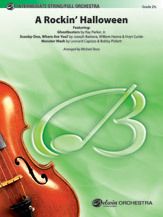 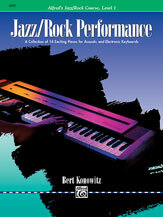 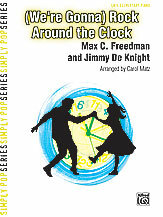 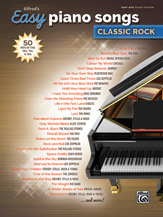 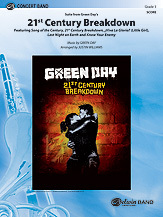 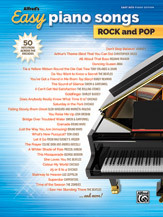 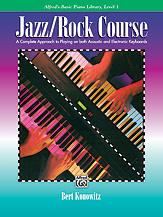 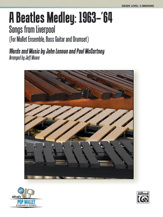 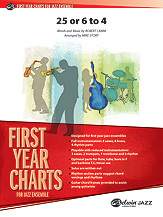 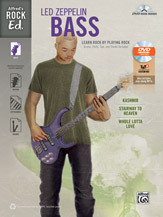 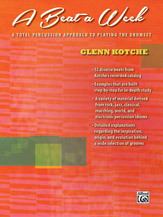 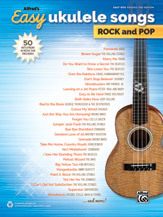 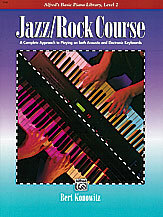 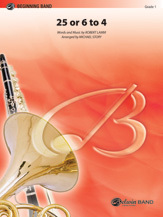 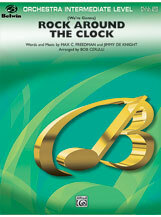 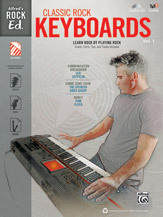 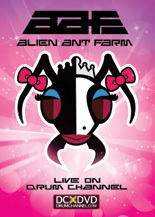 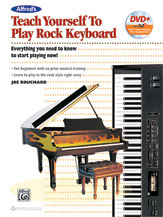 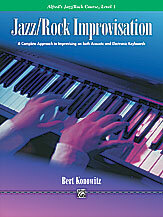 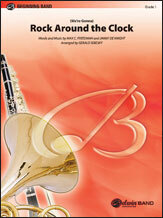 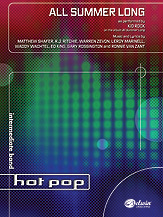 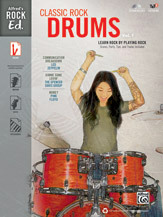 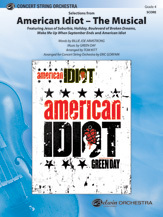 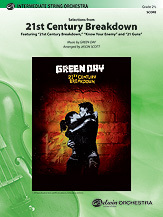 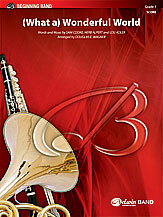 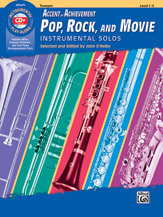 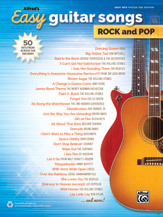 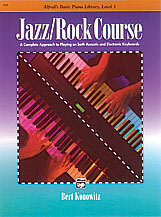 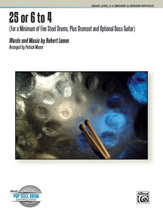 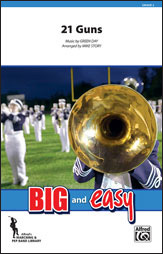 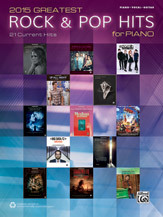 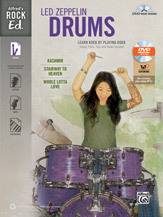 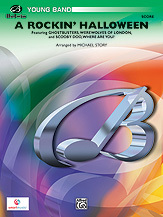 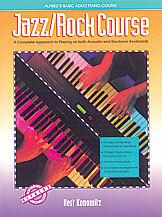 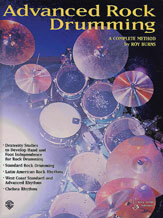 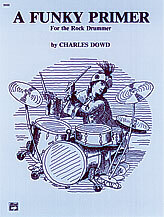 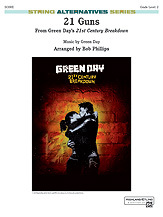 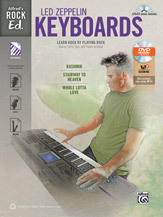 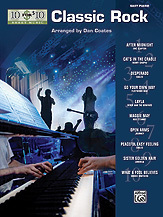 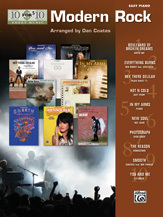 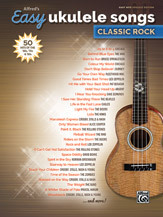 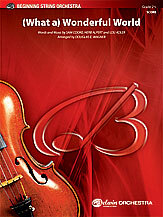 Keyboard/Piano : Book & DVD-ROM : Rock : Teach Yourself Series : Everything You Need to Know to Start Playing Now!